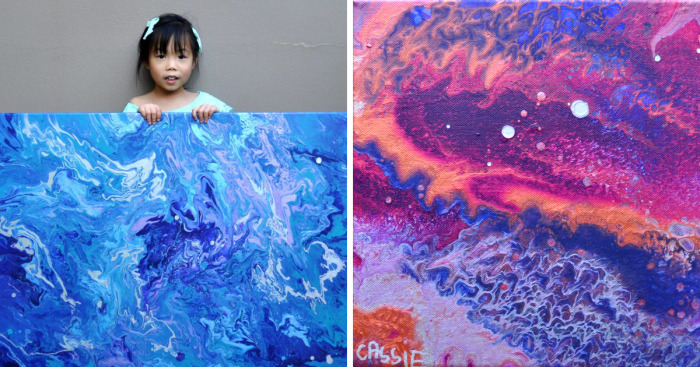 Cassie is a 5-year-old girl who loves to paint. 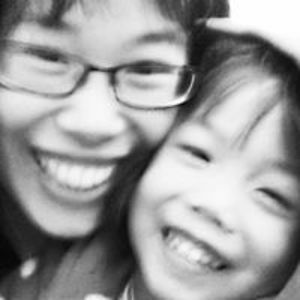 At the age of three we discovered her passion and since then she has not stopped painting. 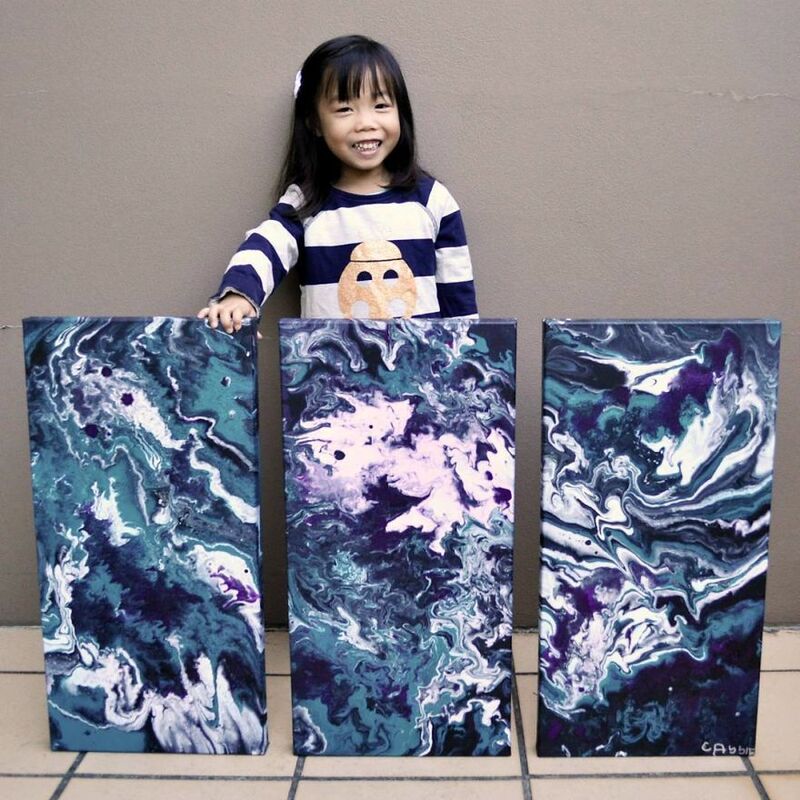 She has sold over 100 paintings and has chosen to donate some of her earnings to various charities to help people around the world. Cassie uses a fork or a skewer to make intricate patterns. 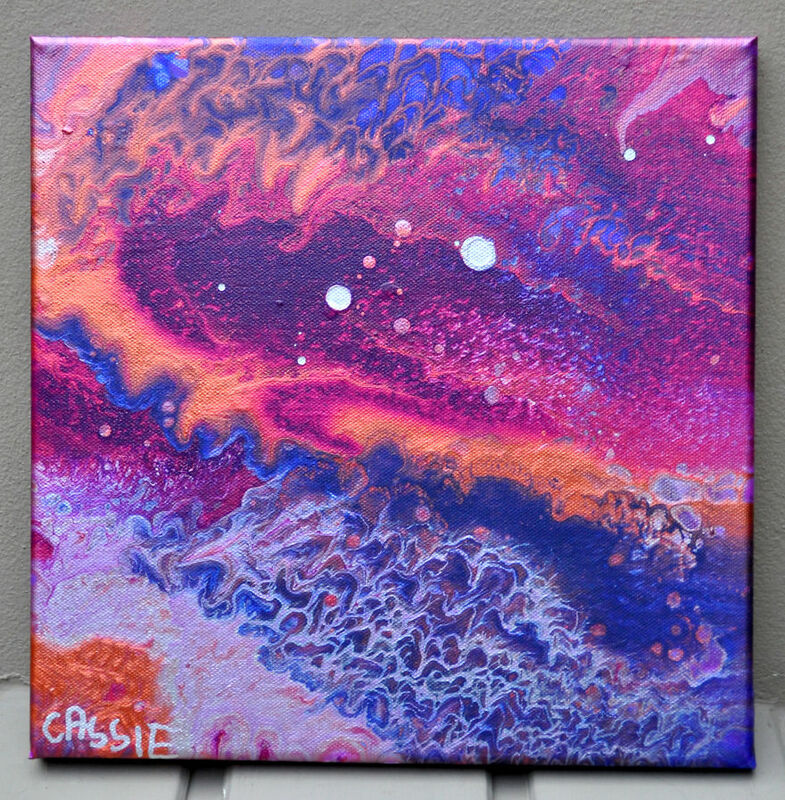 Cassie’s biggest painting – 48″ x 36″. She loves using metallics and glitter to make her paintings “happy”. A lot of glitter was used in the production of this starry night sky. 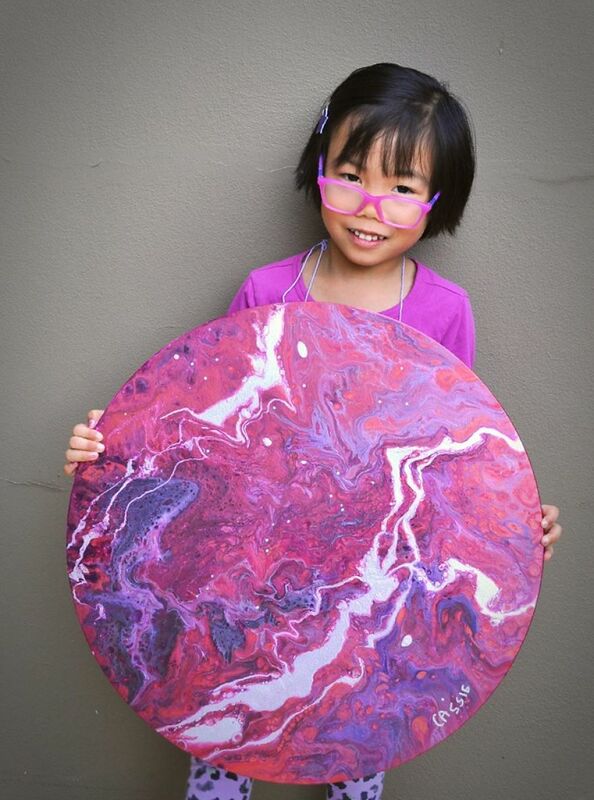 I like these & I make home made marbled paper . It's hard for the ego to be beaten by a 5 year old ! Beautiful!!! 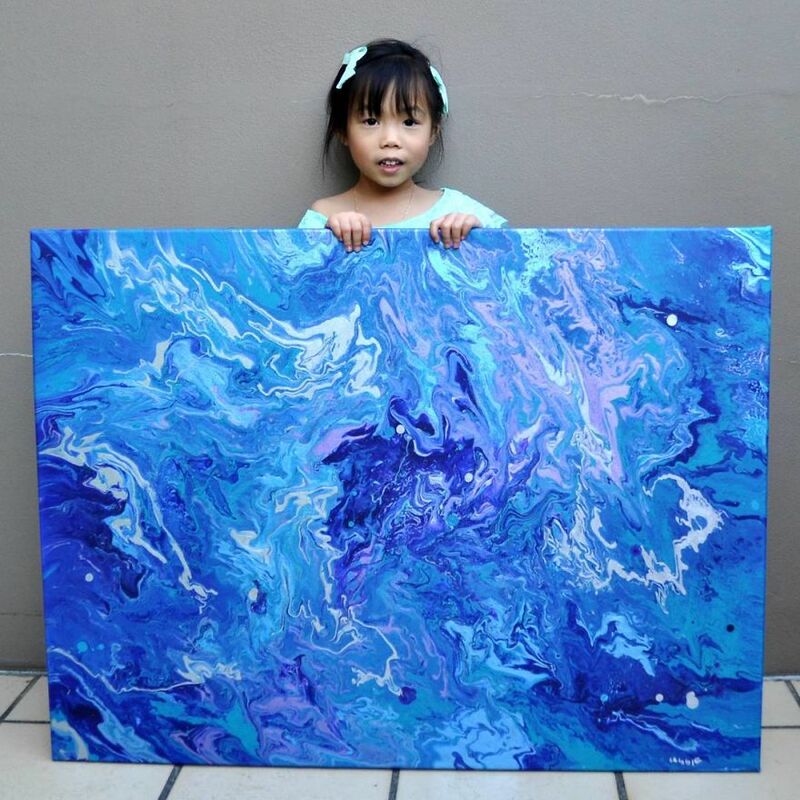 I would totally hang one of her paintings​ in my living room! RIGHT?!?! I want one as well!!! LOVE the colors!! !